We are family run business - father and daughter - Philip Chappell FNAEA, started in the area in 1965; Nicola Chappell MNAEA with 20 years experience locally, and Michael Watkinson with some 14 years working in estate agency. 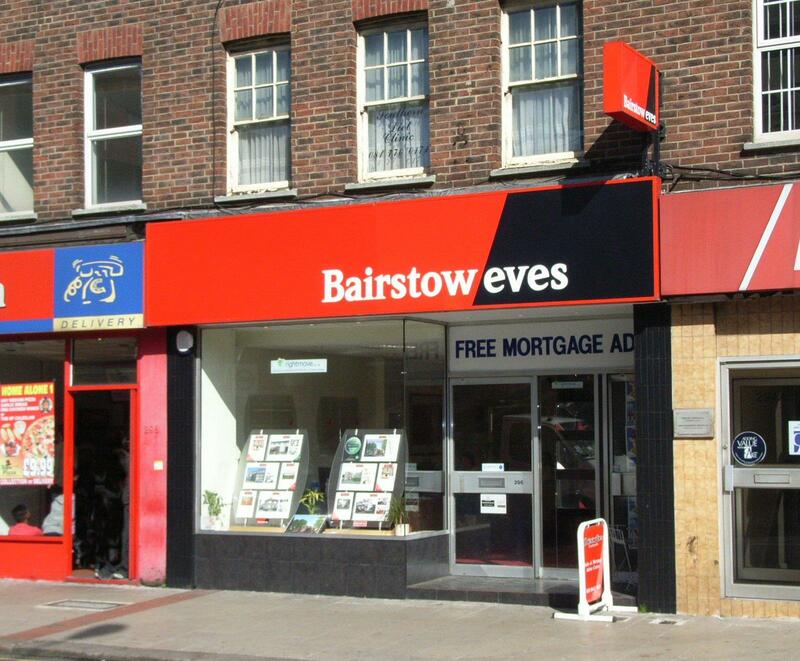 Franchised to Bairstow Eves in 2003 to provide fully comprehensive marketing to our clients. Members of NAEA, Ombudsman Scheme for estate agents, and approved by Office of Fair Trading. Have specialised in residential sales and development, but recently branched out into commercial and residential lettings. For residential sales a fixed fee scale applies. Please phone for a quote.